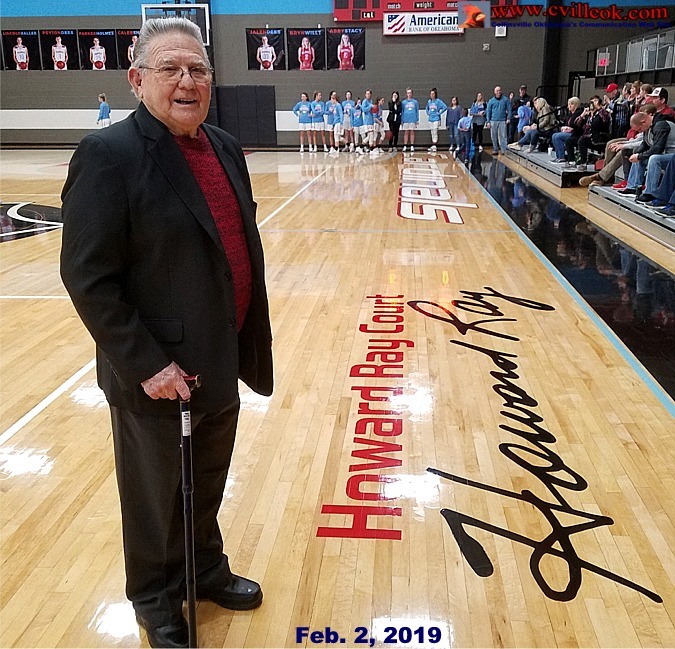 Superintendent Lance West called it his worst kept secret as Howard Ray's names was painted on the floor of the Collinsville gym floor back before the start of the 2018-19 school year. 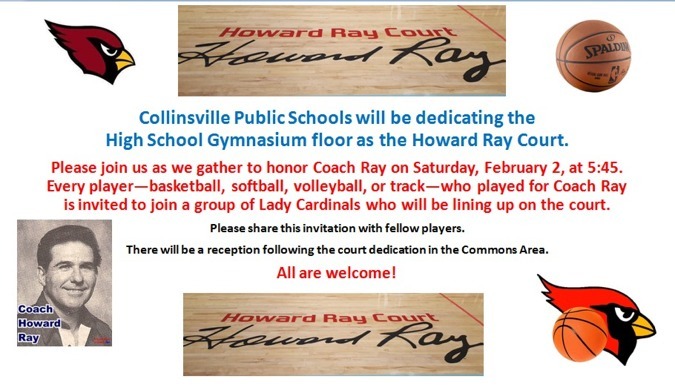 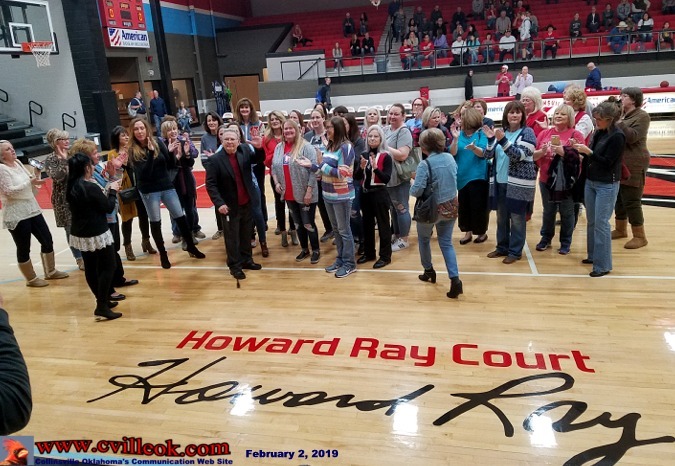 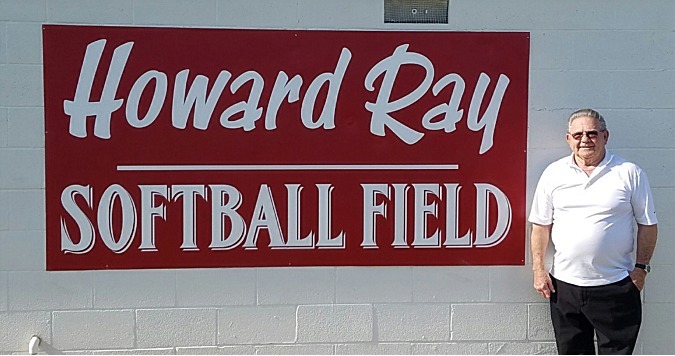 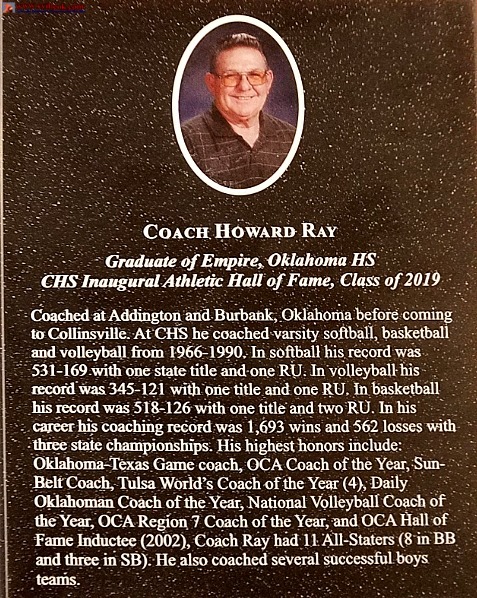 Many volleyball, basketball and other school activities have been held there in the past few months but the "official" naming ceremony to honor Collinsville's legendary girls coach Howard Ray was finally held Saturday Feb. 2, 2019. 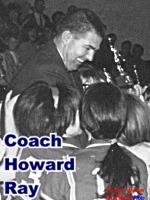 Many of Howard's former players were on hand to pay their respects to him and his decades of coaching achievements. 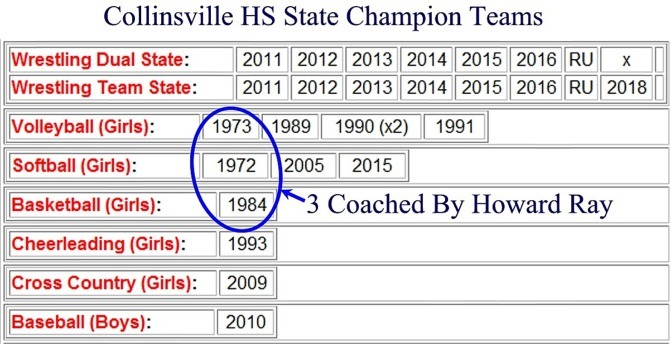 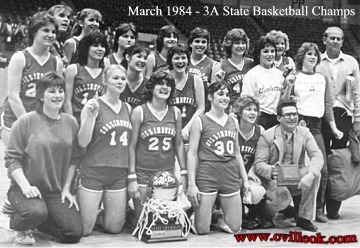 Coach Howard Ray helped bring Collinsville it's first state championship in 3 different sports. 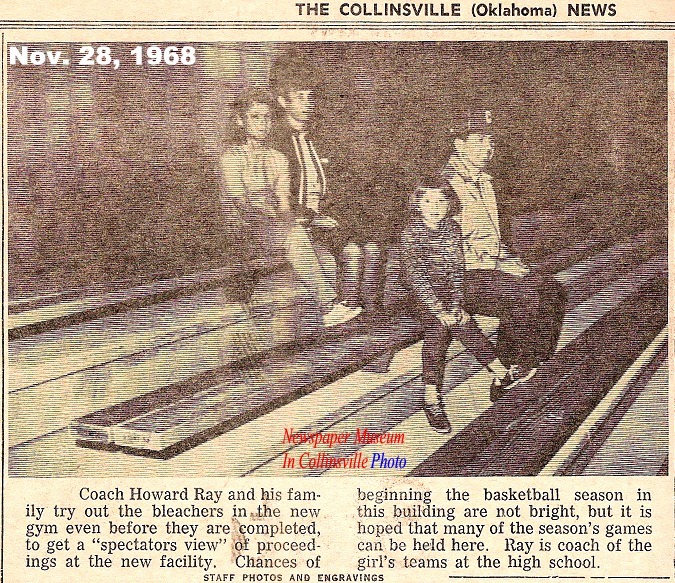 ~50 years ago Howard Ray and family had a front row seat as the new Collinsville HS gymnasium was built which now houses the court bearing his name. 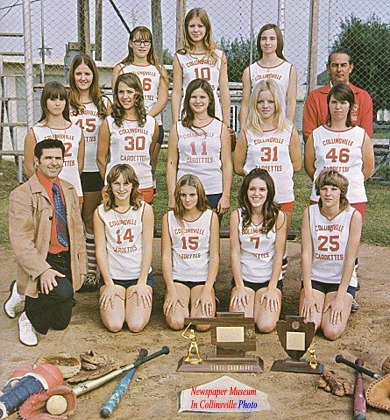 The gym and high school were not completed until spring of 1969.